Oh what to do with those lonely avocados. They have sat on my table for too long. Not past their prime, but pretty darn close. I had good intentions. Nachos with guacamole was the initial idea, but with all of the yummy CSA share stuff I am receiving, the nacho meal never happened. Have to stick with the seasonal veggies while I have them! Because I never waste produce, I had to use them. I am all about desserts for the kids after school, so I figured I should probably incorporate these avocados somehow…. Then I remembered the “healthier” creamy, dreamy, chocolate mousse that I have made a couple of times. This dessert is so downright good, you will not even notice the avocado. AT ALL. Avocado is actually a lot more versatile than people realize. It can be used in many baked goods as an excellent substitute for butter. I still get amazed when people get scared of the fat content. Loads of mono-unsaturated fats. 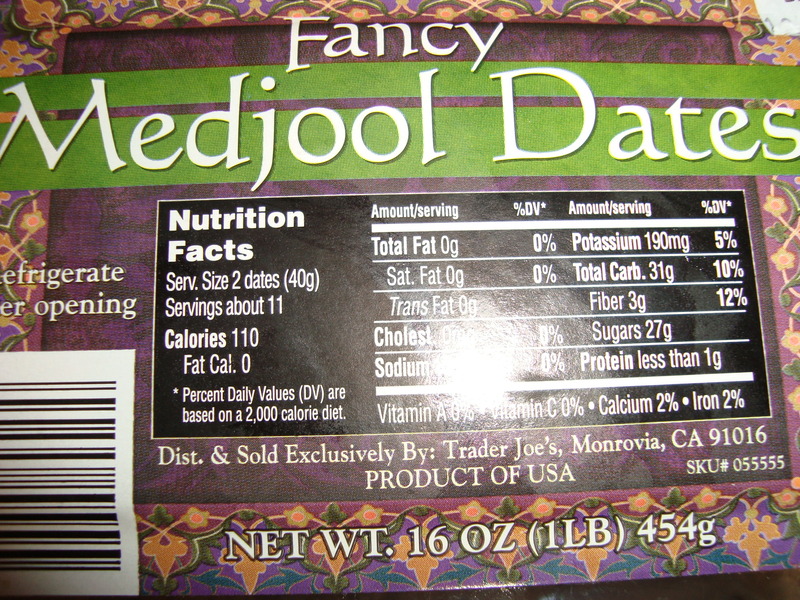 Translation: the good fats, the ones that can lower your cholesterol. Back to the pie. I thought about just calling this pie ” Healthier Chocolate Mousse”. Yawn. It is now called 3-Lonely-Avocados Pie. Best part about this recipe? 5 ingredients. Step 1: Dust off your food processor. Step 2: Pile the first 4 ingredients into the bowl of your processor. The package….These are from Trader Joes. Any grocery store will have these. Check the produce section first. If not, check the nuts, seeds, and dried fruit area. 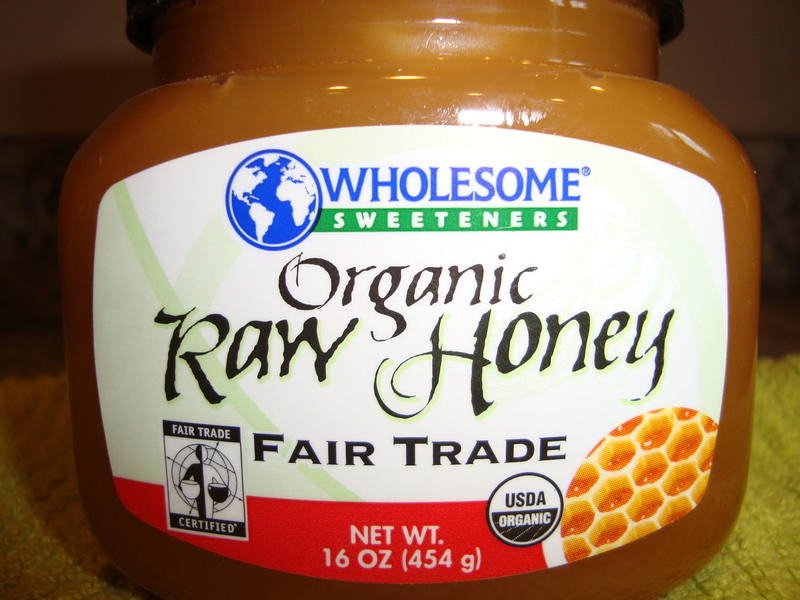 I use raw honey because it has more antioxidants. Get what you can. Any other honey is fine. Ghiradelli. Get the dark chocolate. 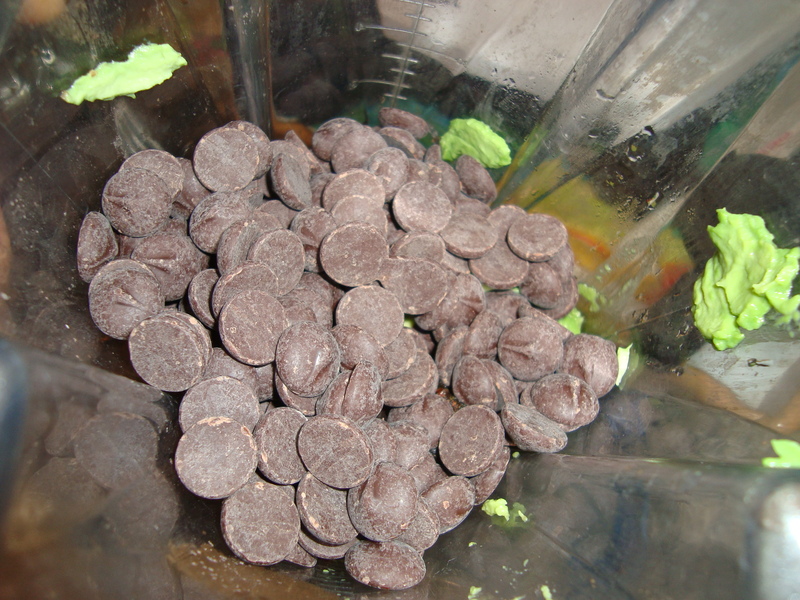 Step 3: Blend/ chop/ process the heck out of it until it is an ultra-smooth pudding like consistency. Make sure that you stop your food processor every so often to scrape down the sides. Step 4: Smooth it out onto your pie plate. Love this crust. Whole grain. No hydrogenated stuff. Whole Foods has these or check your health food section at your grocery store. Step 5: Chill in the refrigerator for 2+ hours so that it will firm up. If you want to up the health factor even more, you can sprinkle some chia seeds and a few gogi berries on the top before you refrigerate. Optional sprinkling of chia seeds and gogi berries. Love this combo. This is not going to last long in this household. Hopefully fights do not break out. Lets begin by breaking down the title. “Whole Wheat”. Whole wheat=whole grain. More vitamins, more fiber. More bang for your buck. Great starting point right there. “Pumpkin”. Yes, it is an excellent source of vitamin A and beta-carotene, but did you know about the fiber content in pumpkin? Take a look at the back of your pumpkin can’s label. You might be pleasantly surprised. 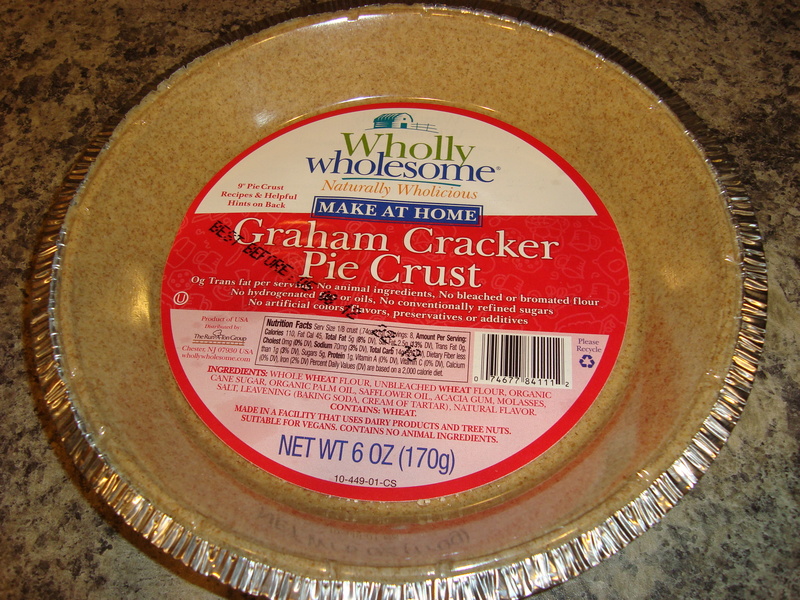 grams per 1/2 cup serving. This is the real kind. Not the fake fiber crap that is infused in Fiber One yogurt . “Applesauce”. You just know with that ingredient right there that these muffins are screaming moisture. Yum…. You will notice that I have walnuts as optional. I hope that you decide to keep these in the recipe. Walnuts have amazing health benefits. They are an excellent source of Omega 3 fatty acids, a super source of plant-based protein, an appetite suppressant, a stress reliever. The list could go on and on. I realize that many do not like nuts in their baked goods, I get it…its a texture thing. I know that my older son would freak if there were large chunks of walnuts in his muffins. My solution. I have a 4 cup mini food processor and I pulse those babies to a grainy powder in seconds. Blends in beautifully. No mini processor? You could also use a coffee grinder or your rolling-pin to break up large chunks. The consistency will not be quite as fine with a rolling-pin, but it would still help with the texture problems. Well worth the extra 15 seconds to throw those in to the recipe. Seriously amazing health benefits. Take the time. Preheat oven to 400. Use 12 paper muffin liners or spray your pan with non-stick spray. Whisk together the flour, baking powder, salt, pumpkin pie spice, and walnuts if you decide to use them. In another bowl, combine the brown sugar, oil, applesauce, pumpkin milk, and eggs. Mix well. Fold the pumpkin mixture into the dry ingredients. Stir until combined. Divide evenly into muffin pan. Bake 15-18 minutes or until the tops are lightly browned. Cool the muffin pan on a wire rack for 5 minutes before serving.